! Special Offer Price ! iCaster connects to your TriCaster via Wifi and your switcher's network connection. 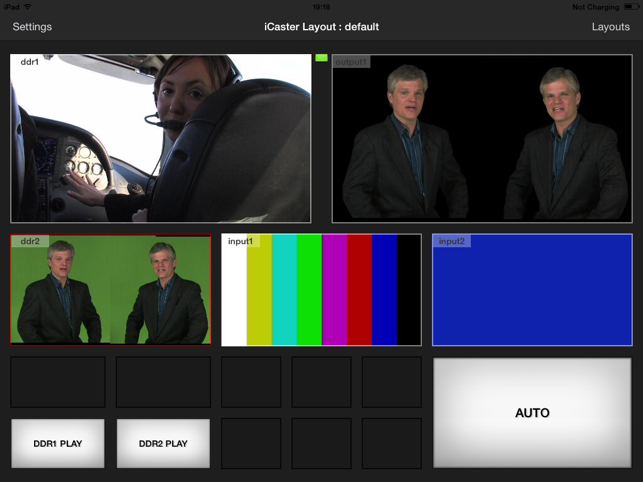 * Control virtually all features of TriCaster through Macros or direct actions. * Multiple Video quality choices from slow scan thumbnail to real time full quality video. 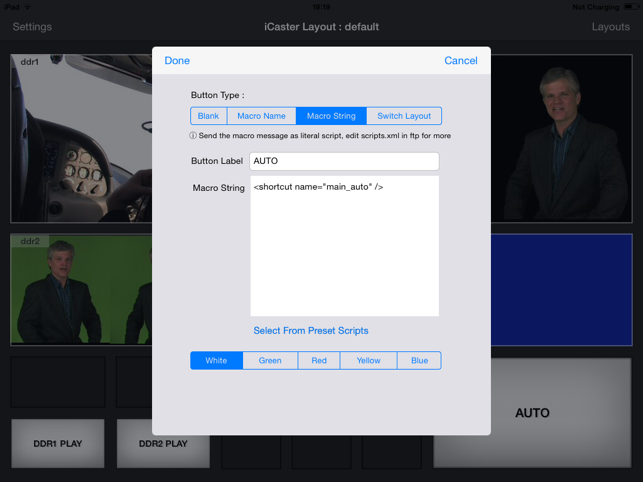 * Buttons can trigger TriCaster macros, send user editable scripts, or switch layouts. * Nothing to install on the TriCaster ! You can backup and exchange your designed layouts through iTunes, or by connecting to iCaster with FTP. 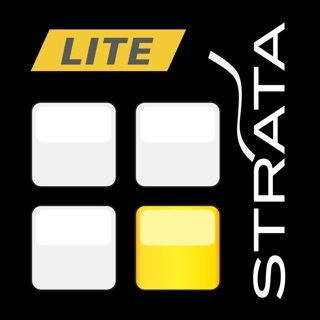 NOTE: This app requires TriCaster Advanced Edition software installed on a TriCaster TC1, 8000, 860, 460, 410 or Mini. AEv2 recommended. NewTek IP Series is also supported. NB: The performance of your iPad and your Wifi network environment can have a significant impact on iCaster, particularly if you are configured to display lots of video sources. You should not expect to have 8 sources all running at best quality smoothly, so some compromise should be made when setting up your layouts between quality and number of sources. You may see dropped frames or image tearing if you are trying to demand too much. 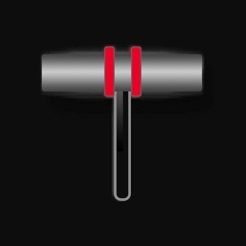 In this case drop the quality settings on your video or thumbnail zone. A high quality Wifi router using an uncontested Wifi channel can help deliver best results. 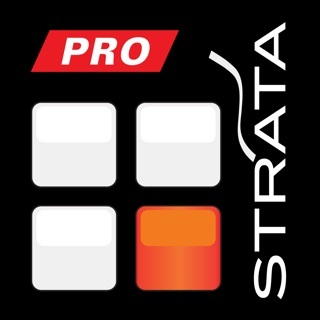 If you have any trouble connecting, first make sure that your iPad can ping the TriCaster, using any Ping application for iPad downloaded from the app store.